Their diet often consists of grease build up, left over food, rubbish, and anything they can get basically, this also includes other dead cockroaches as well as your stored food. cockroaches infest your food cupboards they are likely to contaminate anything they come in to contact. They drop eggs and dropping everywhere they go. cockroach infestation produces a lingering and unpleasant odour that taints items they contact. By minimise the risk of insecticides in the home by using non-toxic products, which are highly targeted at the crevices where cockroaches hide. 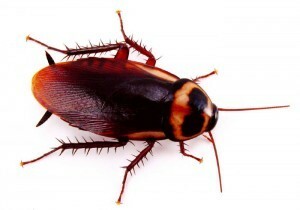 Cockroach bait is either housed in a childproof-case or applied as a gel and contains a slow-working poison mixed in with an attractive food. Move yard debris away from the outside of the house. Cockroaches are usually nocturnal but where there is a heavy infestation you will often see them in the daytime. Their droppings will often be found wherever there is suitable food and will look similar to black pepper granules. A strong sour smell is often noticeable where there is a particularly heavy infestation. professional treatment is often needed. 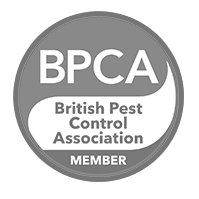 If you have seen evidence of bed bugs or want to help protect your home against cockroaches contact Pest Killer’s UK Pest Control, our team will inspect your home. Cockroaches are hard to find our Pest Control are professionally trained. Pest Killer’s UK Pest Control specialists will use substances can and use traps such as glue boards, in areas where cockroaches may travel or hide. These insects are particularly difficult to exterminate so it is important that professionals are used immediately. We have the most up to date procedures to treat the problem including sprays and fogging and extremely effective professional food substitute gels. This makes the treatments extremely effective. 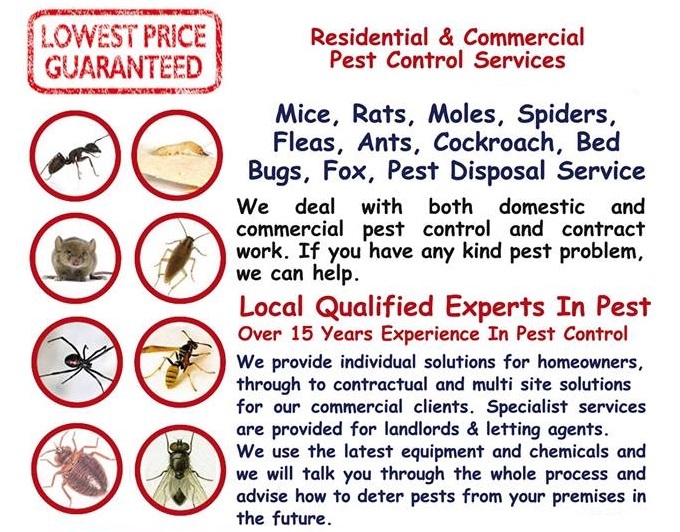 Our Pest Control are trained and use powerful insecticide which has a three-month residual effect. We will come back periodically to inspect your home and help prevent an infestation. We will look after your property that no more cockroaches are left. Our pest controller will even offer you some useful advice on how to avoid cockroach infestations in the future.